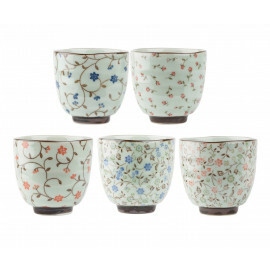 If Japan is known for its different drinks, tea is probably one of the most shared in the world. 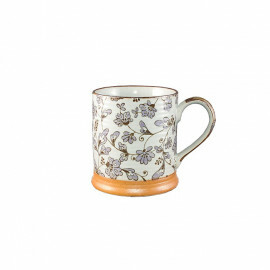 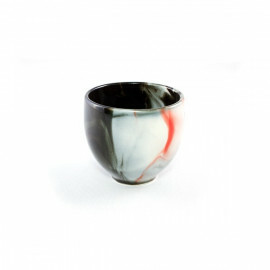 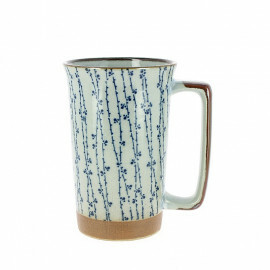 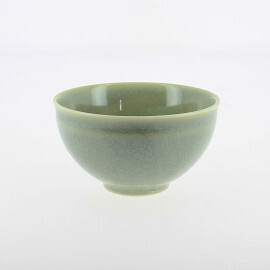 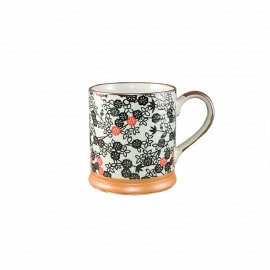 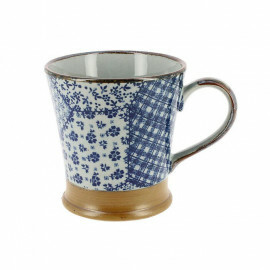 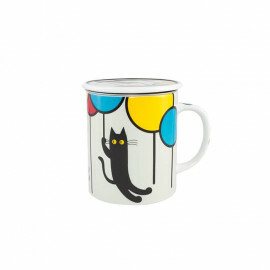 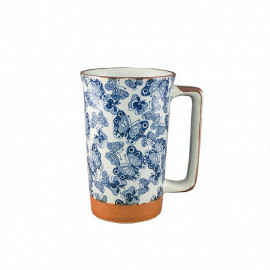 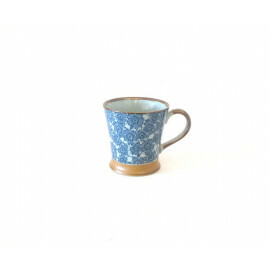 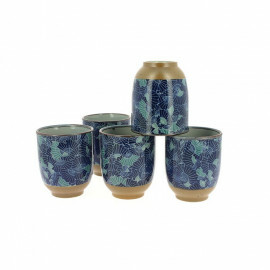 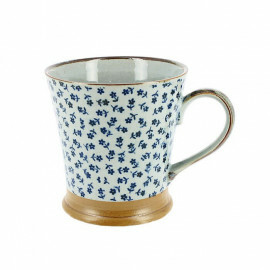 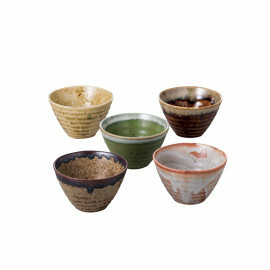 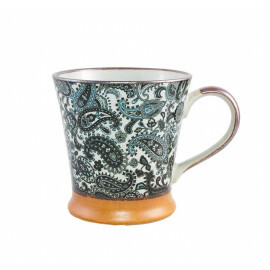 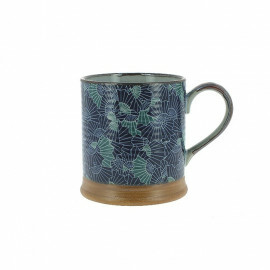 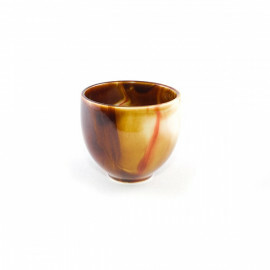 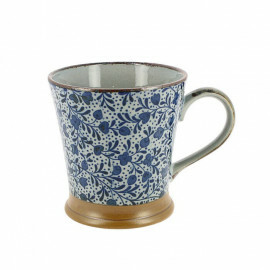 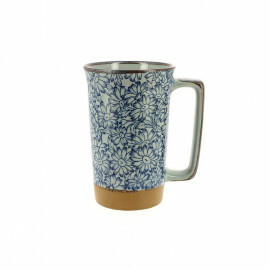 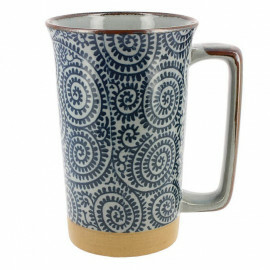 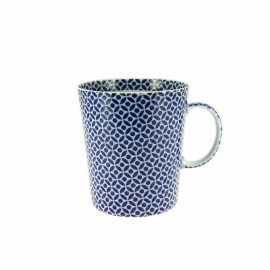 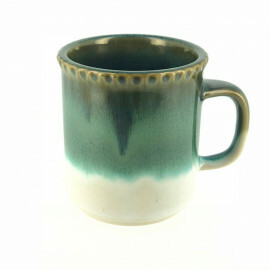 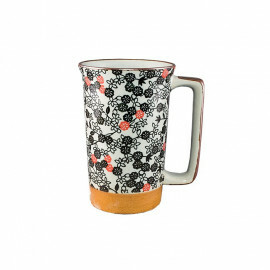 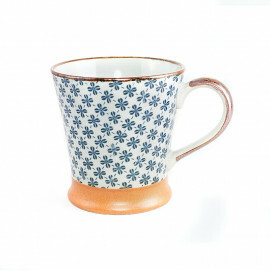 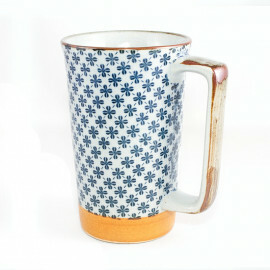 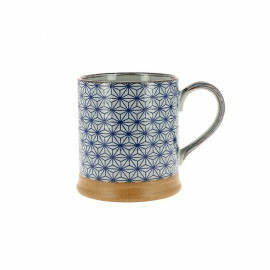 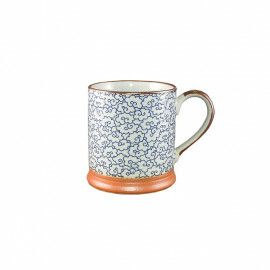 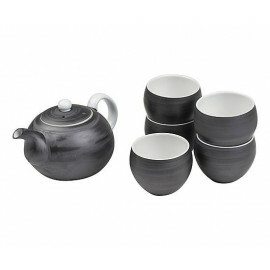 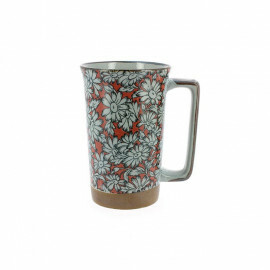 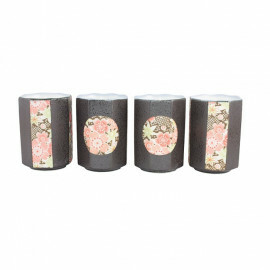 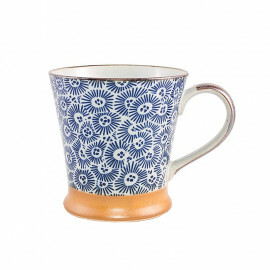 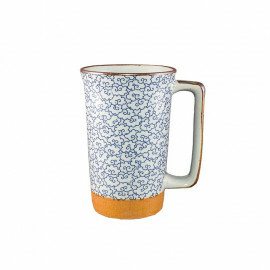 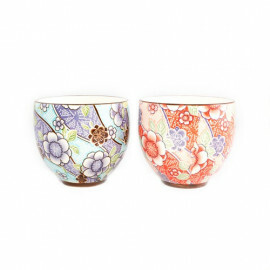 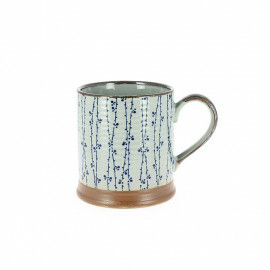 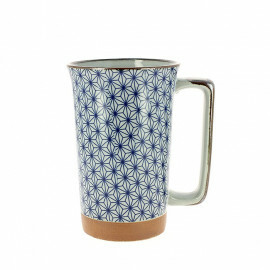 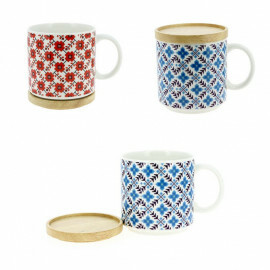 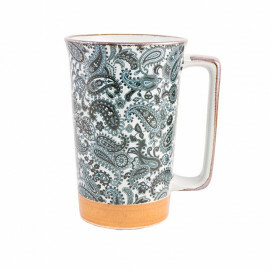 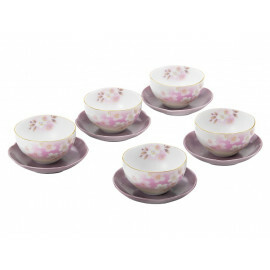 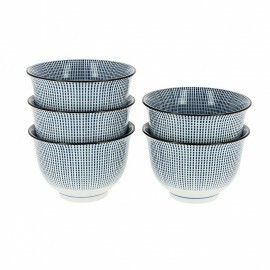 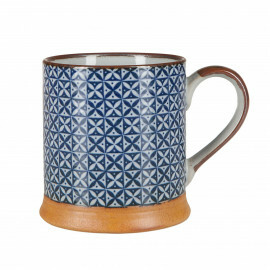 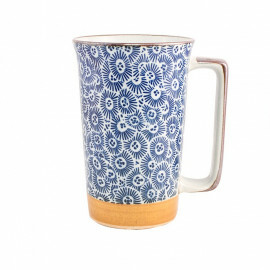 Made in Japan offers you a range of Japanese cups and mugs to enjoy your tea or other hot drinks. 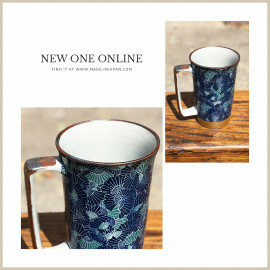 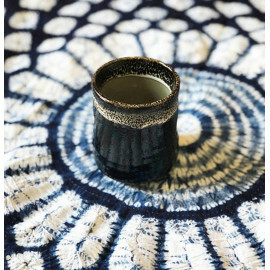 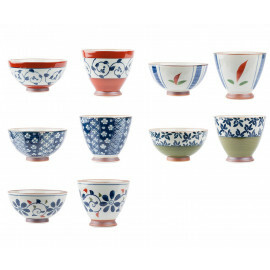 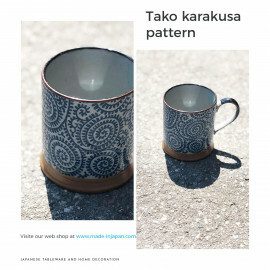 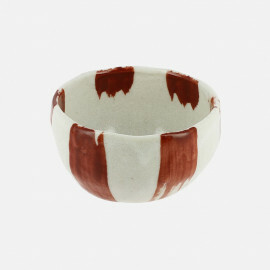 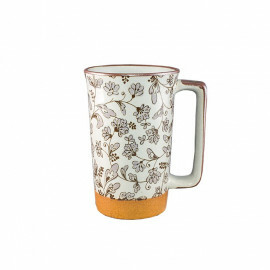 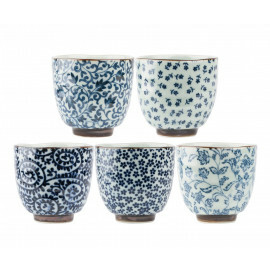 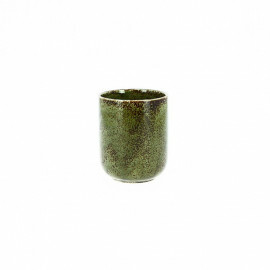 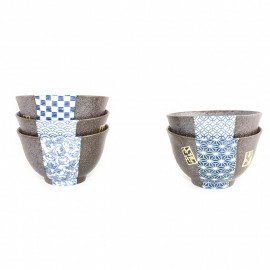 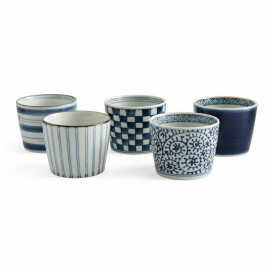 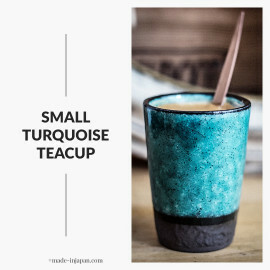 Discover our Japanese cups and mugs made of porcelain, ceramic or sandstone created thanks to the expertise of the Japanese master craftsmen and offering a wide variety of colors and patterns.